Will Governor Walker Rise Above the Partisan Divide and Call for Non-Partisan Redistricting Reform in "State of the State?" On Wednesday evening, Wisconsin Governor Scott Walker will deliver his fourth "State of the State" address in front of a joint session of the Legislature -- and he has an important decision to make before then. Will he rise above the current, polarized and divisive partisan divide and announce his support for legislation that would bring about a non-partisan redistricting process similar to what has been in place in Iowa since 1981? Or, will he continue to tacitly support the vehement opposition to this basic, common-sense reform by the Republican legislative leadership, who will not even schedule public hearings on Assembly Bill 185 and/or Senate Bill 163? In Iowa, in 1980, a Republican Governor (Robert Ray) signed into law their non-partisan redistricting plan that was passed by the Iowa Legislature with Republican majorities in both chambers. They did it because they put the interests of the citizens of Iowa ahead of their own narrow, partisan interests. Why would Governor Walker not wish to demonstrate the same support for the interests of the citizens of Wisconsin? 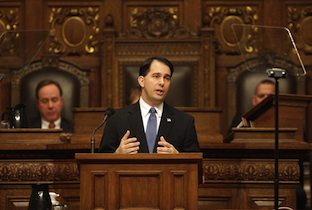 On Sunday, major daily newspapers across Wisconsin simultaneously issued powerful editorials calling on Walker to be a Governor for all of Wisconsin and, at the very least, call for public hearings to be scheduled by the legislative leadership on AB 185 and SB 163. "Alternative" public hearings have already occurred in Appleton in December and in Chippewa Falls, Marshfield, Rice Lake and Wausau earlier this month. But Republican legislators did not participate in those hearings even thought they were invited. It's high time that they did. Here are three things you can do today to advance this critical reform. Next, check here to see if your State Senator and your State Representative are co-sponsors of AB 185/SB 163. If they are, contact them, say "thank you" and ask them to make this issue a priority. If they are not co-sponsors, contact them and tell them to support AB 185/SB 163. If you are not sure who your State Senator and/or State Representatives are, go here. Urge him to support and speak out in favor of non-partisan redistricting reform and, specifically, in support of Assembly Bill 185 and Senate Bill 163 (which are identical). And that he speak out in support of public hearings on the reform measures right away! CC/WI Public Forum in Madison on February 17th! Update: Snow should curtail by evening -- tonight's public forum at Edgewood College in Madison is still on! 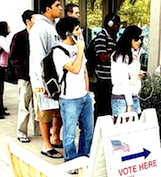 Would a Voter Photo ID law suppress voter fraud or voters? 1. In January, 2010 the U.S. Supreme Court handed down one of the most horrific and misguided decisions in its history -- Citizens United v. F.E.C. -- reversing more than 100 years of precedent and settled law and suddenly opening the flood gates to allow unlimited and unregulated (and largely undisclosed) corporate and union treasury money to flow into and undermine our state and federal elections. 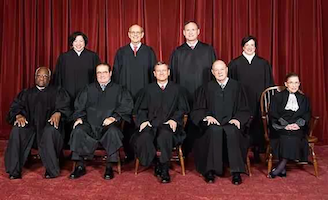 The Roberts Court is poised to deliver another terrible decision on money in our politics and it could be handed down yet this month. This irresponsible action is the subject of an opinion-editorial by CC/WI director Jay Heck that was published on January 11th in the Wisconsin State Journal. 2. 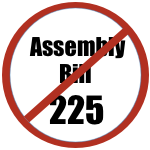 As we reported to you earlier this month, State Senate Majority Leader Scott Fitzgerald (R-Juneau) announced that the State Senate would not be considering bad campaign finance legislation (Assembly Bill 225) that CC/WI opposes and that passed in the Wisconsin Assembly late last year. Fitzgerald said the measure lacked sufficient votes in the State Senate to pass. Here is why CC/WI believes AB 225 is doomed and lacks enough support in that chamber. 3. Redistricting Reform emerged as a huge issue in Wisconsin politics in 2013 and that issue, and other political reform issues will "matter" to voters in the 2014 elections perhaps more so than in any election in memory. 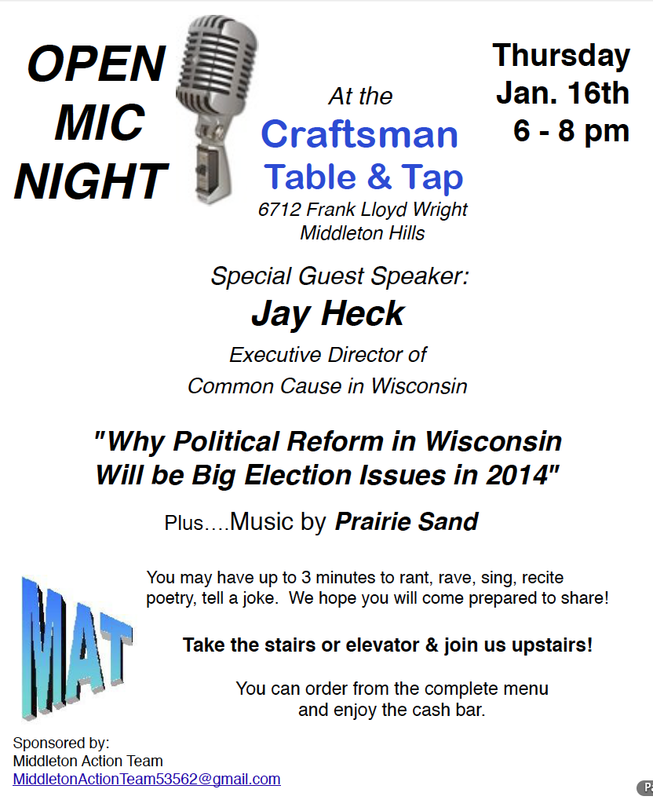 CC/WI Director Jay Heck will talk about the reasons why the stars are aligning for reform this year (as election issues, if not enactment) at an event in Middleton, Wisconsin on Thursday evening. If you are in the area then, drop by to participate. Here are the details. 4. It is with great sadness that we convey to those of you who may not have known, that Mary Louise Munts -- one of the most accomplished state legislators in Wisconsin's history and the Co-Chair of Common Cause in Wisconsin from 1995 to 2005 -- passed away on December 22nd near Philadelphia, where she had resided for the last eight years. Mary Lou (as we knew her in Wisconsin) was an amazingly energetic, intelligent, engaging, kind and compassionate person who made a strong and lasting impression on everyone who knew her. Her career in the Wisconsin Assembly was almost legendary and is described vividly here. 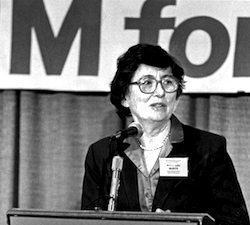 As Co-Chair of Common Cause in Wisconsin (with current Chair Bill Kraus), Mary Lou helped steer the revival of our organization into becoming the largest and most effective reform advocacy group in the state. We missed her when she left Madison in 2005 to be closer to several of her children, and we join them and her many friends in Wisconsin in missing Mary Lou's active presence in our lives. Hers was truly a life very well lived. Farewell Mary Lou! The Republican legislative leadership and committee chairs with jurisdiction over non-partisan redistricting reform legislation (Assembly Bill 185 and Senate Bill 163) continue to deny even public hearings on the matter. 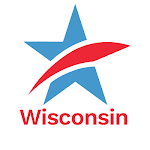 In December, the first "alternative" public hearing on ending gerrymandering was held in Appleton and about 65 citizens braved a snowstorm to attend and discuss reform with four legislators and board members of Common Cause in Wisconsin and the League of Women Voters of Wisconsin. On Thursday and Friday of this week, four public hearings will be held in various locales in northwestern Wisconsin with state legislators and with former Wisconsin U.S. Representative Dave Obey, who is a strong advocate for non-partisan redistricting reform for Wisconsin. As was the case for the Appleton hearing, Republican legislators from the area as well as Democratic legislators have been invited to participate. Citizens of all political persuasions and views are invited to attend and participate in these events. Non-partisan redistricting reform is a critical issue that will not be simply brushed aside by partisan leaders bent on controlling the outcome of Wisconsin's elections. 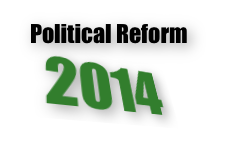 Resolve to Advance Redistricting Reform in 2014! Together, we made big strides during 2013 in elevating the issue of hyper-partisan, secretive and expensive gerrymandering of state legislative and congressional districts in Wisconsin, and have made Wisconsinites aware of and supportive of redistricting reform. 2014 is an election year and we can and will make this an election-year issue. Reform is a winning issue and state legislative, statewide and congressional candidates will have to take a yes or no stand on redistricting reform whether they want to or not. So we need to step it up. 1.) 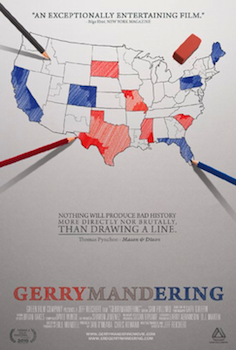 Read this excellent, short column by CC/WI Co-Chair Bill Kraus entitled: "Gerrymandering: The Movie." 2.) Watch the 2010 movie of the same name -- which will take you less than an hour. 3.) Vow to keep working to elevate redistricting in Wisconsin throughout 2014! 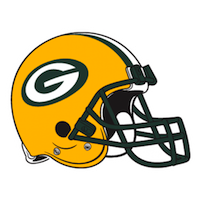 By the way, we are pretty sure Aaron Rodgers supports redistricting reform. Why wouldn't he? Why wouldn't anyone?